I don't know if you agree that man by nature is bad. This is what I have read from the scripture. But it could be remedied. Spiritually speaking, a full submission to the will of the Lord is surest way to do it. So much for that. Have you heard about the the attitude of the lobsters when they are inside a basket or receptacle? 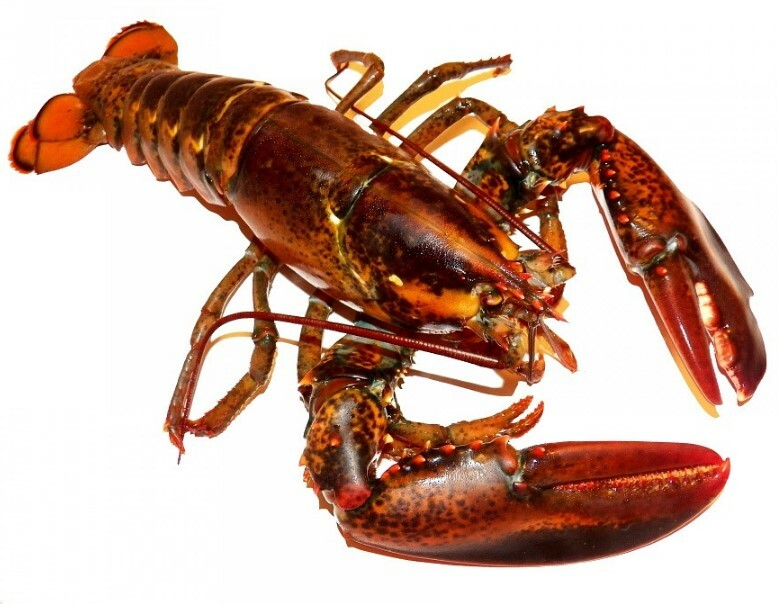 Lobster’s Philosophy or attitude – I often heard people talking about a professional jealousy, uncontrolled envy toward their fellow. This is a negative feature of one’s personality. This is the very nature of a man. This is why it has been said that a natural man is an enemy to God. Either you will agree or not? The man by nature is bad. I would like to illustrate this by an analogy. Have you seen a lobster? It belongs to the large marine crustaceans. It has long body with muscular tails, and lives in crevices or burrows on the seafloor. Three of its five pairs of legs have claws, including the first pair, which are usually much larger than the others. Now you have the idea how does a lobster look like. When you able to catch them or buy them from the market for they are too costly, place them inside the basket and observe. Each of them is trying to escape from the basket reaching to the top of the basket. Anyone of them would be able to reach the top those that are below would pull down those that are already on the top. And they are doing it consistently. Now do you get the philosophy behind their action? That kind philosophy or social attitude is very common to anyone of us. Are you aware of that? Moral Lesson: Pulling one another down is an instinct which the lobsters couldn’t get away with.